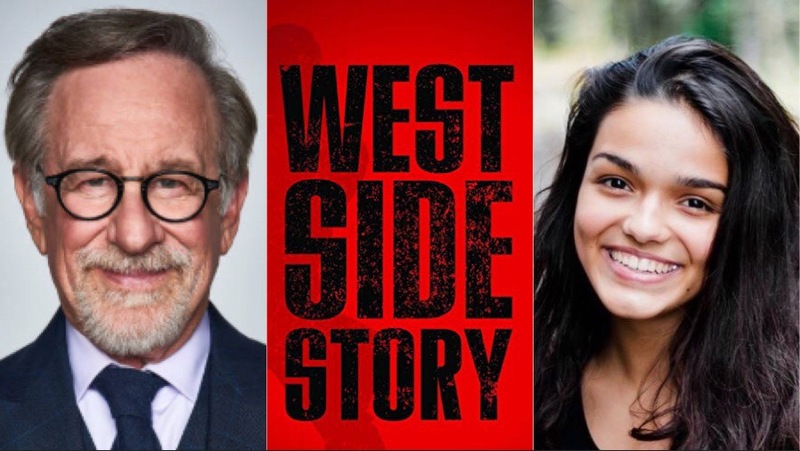 West Side Story Found its Maria! According to Deadline, Rachel Zegler has been cast as Maria in Steven Spielberg’s West Side Story remake. 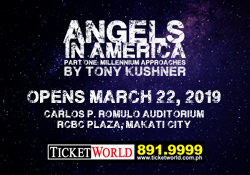 Zegler is a 17-year old New Jersey high school student who will be making her film debut. She will be playing the role opposite Ansel Elgort who has been cast as Tony. 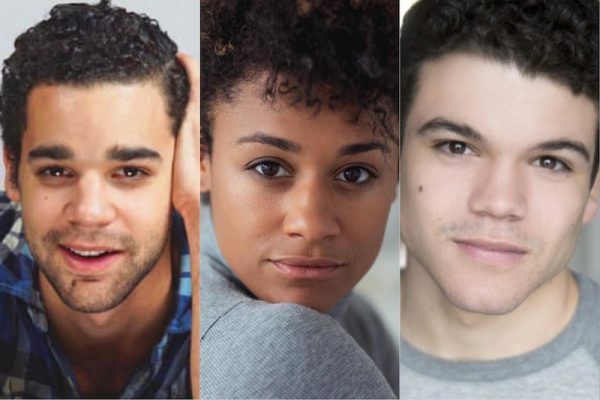 Joining them are Broadway actors Ariana DeBose (Donna Summer in Summer: The Donna Summer Musical, Hamilton) as Anita, David Alvarez (Billy Elliot, On the Town) as Bernardo, and Josh Andrés Rivera (first National tour of Hamilton) as Chino. Rita Moreno, who played the original Anita in the 1961 film, was also previously announced to play the role of Valentina, a re-conceived and expanded version of the character Doc. She will also be an executive producer for the film. Additional casting announcements have yet to be announced. Filming is set to begin in the summer.